Sheffield Global Arts Management (SGAM) represents a curated roster of innovative and established dance artists and companies with a focus on women and people of color. Through our artist representation, consulting and artist development services, SGAM creates a platform where culturally diverse dance forms are represented on the stage as well as in the audience. Artists represented by SGAM have their work presented worldwide. Artists will showcase their latest work available to tour for the 2016-2018 seasons. Free admission for APAP presenters with APAP badge, but must RSVP to reserve a comp ticket ahead of time: info@sheffieldglobalartsmanagement.com or 917.409.6851. The showcase performance by Ananya Dance Theatre will feature excerpts from “Roktim: Nurture Incarnadine,” our 2015 production that was presented in Addis Ababa, Ethiopia, in September. 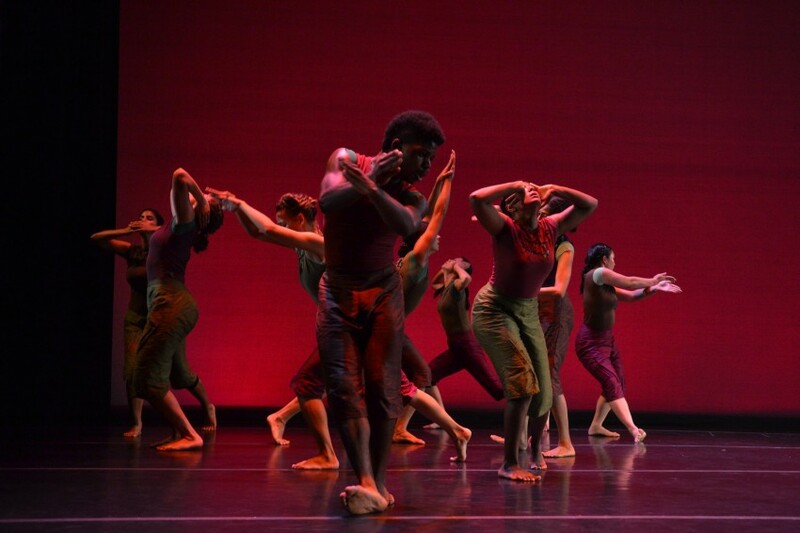 Ananya Dance Theatre also will present a free open rehearsal at APAP, Saturday, January 16, 11am-noon, Manhattan Movement & Arts Center, Studio 5.